In 1871 Appleforth House was burned to the ground. 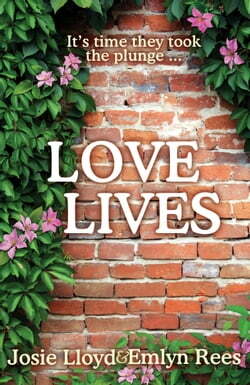 Now, over a hundred years later, the house is being rebuilt - and so the lives of four very different people converge. Ned, a successful architect, is obsessed with restoring the house to... read more its former glory. Focussed and determined - and bruised by a past relationship - he's not looking for distractions. But then Ellen, a documentary-maker, arrives to make a film about one of the local landmarks, leaving her boyfriend and some tough decisions temporarily behind her. But as pieces of the past start to fall into place, the restoration also brings together Jimmy and Verity, two local teenagers: one falling in love for the first time, the other an incurable romantic, determined to find her fairy-tale hero.